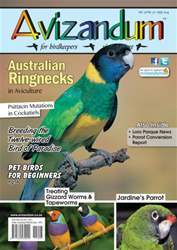 We have decided to do our feature article on the beautiful Australian Ringnecks. In this article we cover the four subspecies. 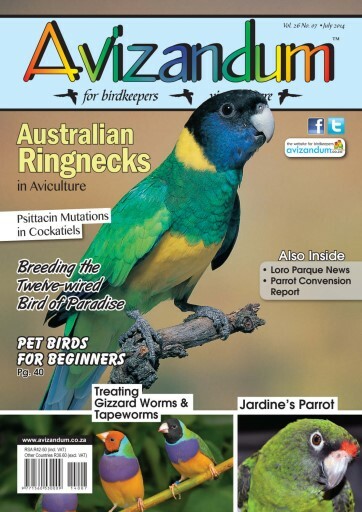 With some of the subspecies there is often a bit of confusion, as there are intermediates or hybrids that do not only occur in aviculture but are also found in their natural habitat.